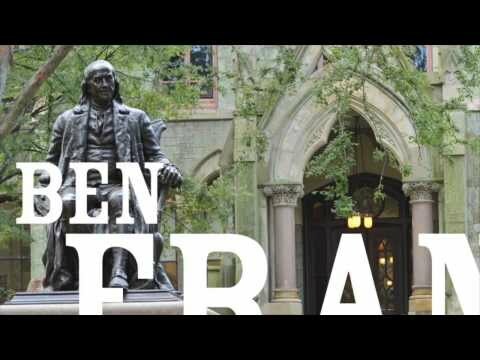 The University of Pennsylvania, commonly referred to as Penn or UPenn, was founded by none other than Benjamin Franklin, as an Ivy League university in Philadelphia. A multi-faculty university, UPenn has world leading research and exceptional teaching across arts, science and business. 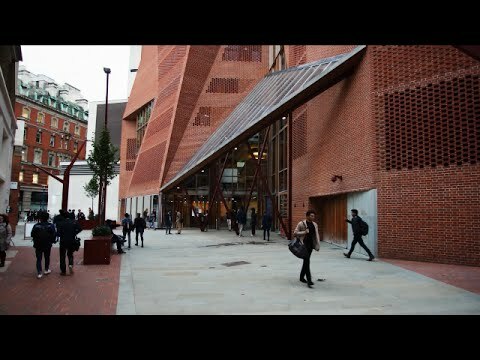 Perhaps most notable is the business school Wharton, one of the best in the world both at undergraduate and graduate level, and with a powerful global alumni network. Student life is diverse and about a quarter of students are involved in Greek life (Frats & Sororities). For young, ambitious students with a global mindset, it is worth checking out UPenn’s unique “Huntsman Programme”. Are you a student at University of Pennsylvania (UPenn)? Click here to share your story.